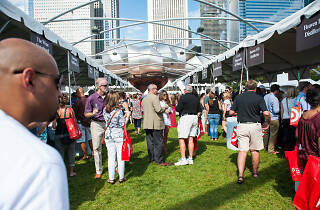 Photograph: Max Herman The annual Chicago Gourmet festival features tastings, cookoffs, book signings and more. The annual three-day fest kicks off Friday with its Hamburger Hop throwdown. 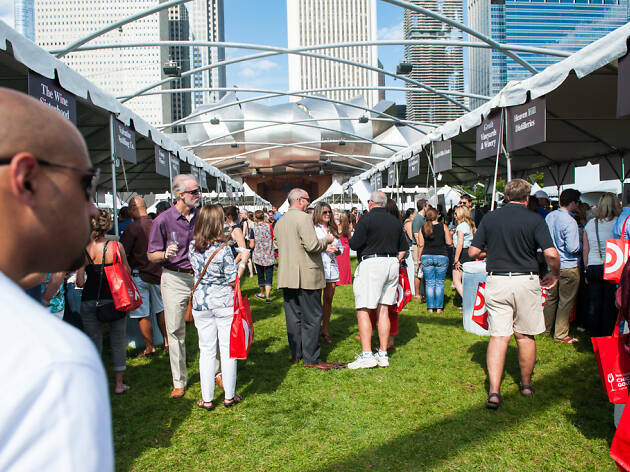 Walk in to Millennium Park and waddle out once you've stuffed your face at cooking demos, tasting pavilions and a wine sampling. This year's event features local celebs such as Stephanie Izard, Joe Flamm, Rick Bayless and more.